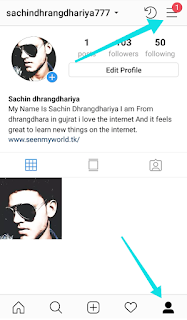 Instagram को सुरक्षित कैसे रखे? 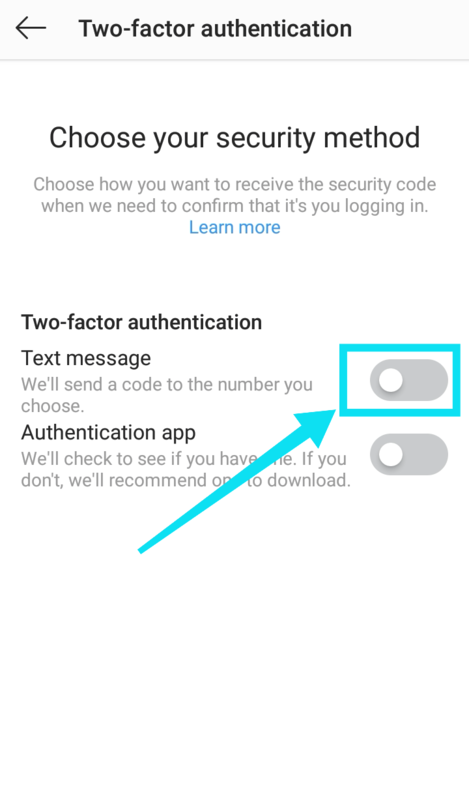 [How to turn on two factor authentication code in Instagram? How to turn on two factor authentication code in Instagram? 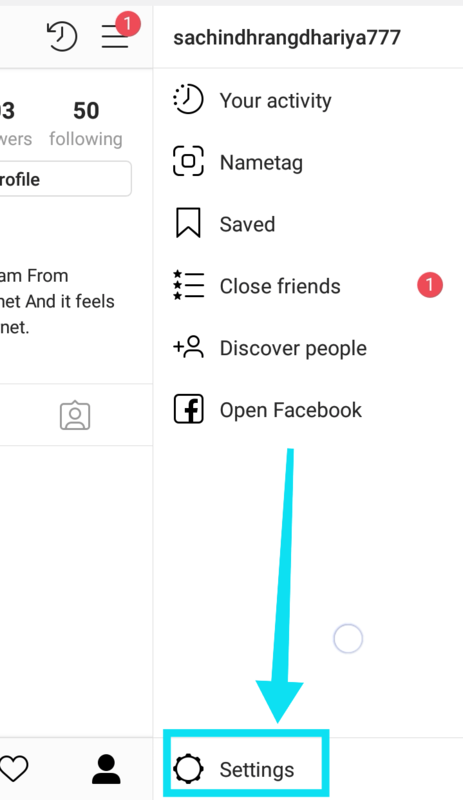 Dosto aaj facebook ki tarha Instagram bhi bahut hi aage nikalta dikh Raha hai. Facebook ki tarha hi log instagIns Ko bhi bahut like karte hai. Agar aap Instagram use karte hai to aapko yeh post jaroor padhni chahiye. 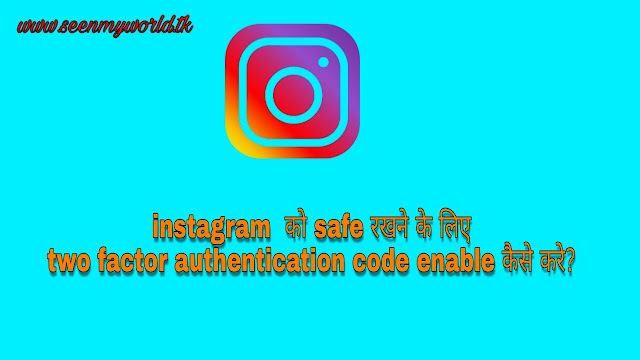 Is post me main aapko Instagram Ko safe rakhna ke liye two factor authentication code Ko enable karne ke baare bataunga. Dosto maine is blog par 2 post share kar Chuka hj. Jisme google account & facebook account me two factor authentication code enable karne ke baare me bataya tha. Ayse hi is post me main aapko Instagram me two factor authentication code enable karne ke baare me bataunga. Agar aapko nahi pata ki Instagram me two factor authentication code kaise enable kare to is post ki help se aap sikh sakte hai. 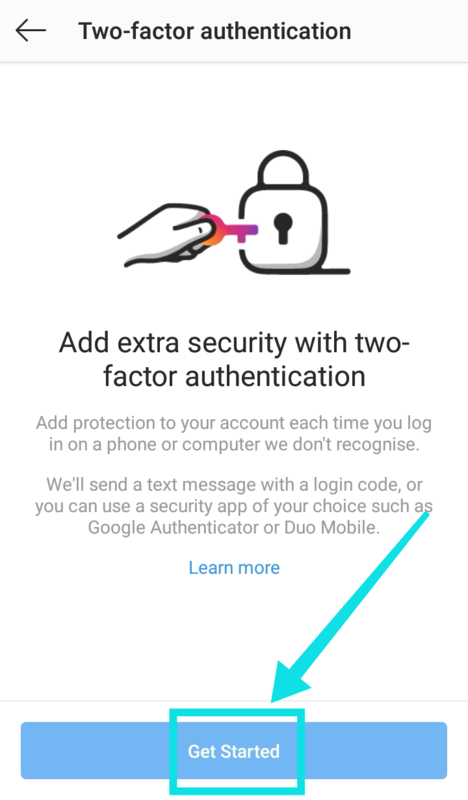 Two factor authentication code kya hai? Agar koi user others device me aapke Instagram ka username and password enter kar ke open karne ki koshish karega to usme ek ek code enter karna padega aur woh code sirf aapke pass hi ho Sakta hai woh code aapke phone me message me ayega jab tak woh code enter nahi karega tab tak woh aapka instagram open kar ke use nahi kar payega. Bhale hi password real kyu na ho tab bhi woh Bina authentication code ke aapka Instagram log in nahi kar payega. 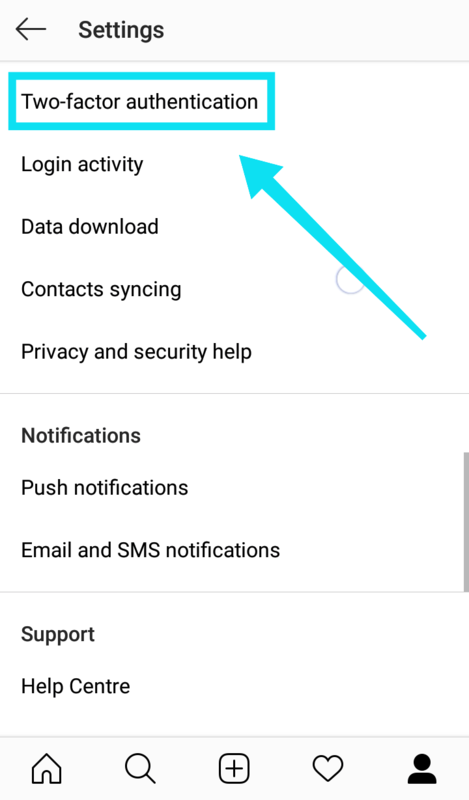 Friends ab AAP samaj Gaye hoge ki two factor authentication code enable karna bahut hi jaroori hai. 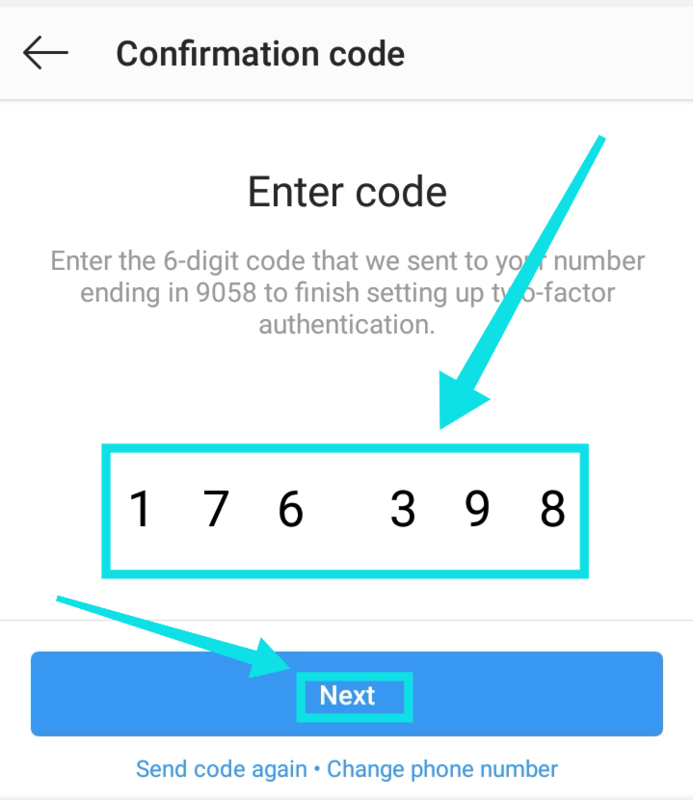 Chaliye ab hum jaante hai ki kaise two factor authentication code Ko enable karte hai Apne Instagram account me. * Sabse pehle aap Instagram ko open kare. Uske Baad aap apni profile ke icon par click kare. Ab upar right side me aapko 3 lines ( drop down menu) par click kare. * Ab settings par click kare. Ab aapko settings me two - factor authentication par click karna hai. Next page me aapko get started button par click karna hai. Next step me aapko apna mobile number enter karna hai taki aapke phone ke message me authentication code aayega. Phone number internet kare. Uske Baad next button par click kare. Text message ke saamne click kar ke allow karde. Ab aapko next step me authentication code Ko enter karna hai. 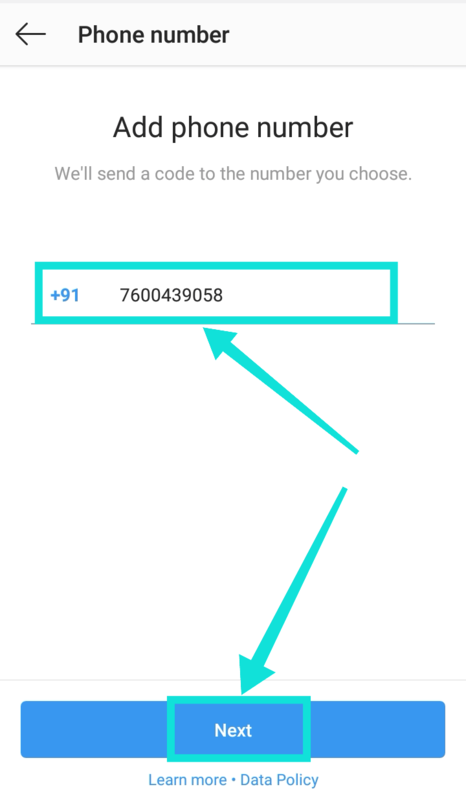 Authentication code ko prapt karne ke liye aapne phone ek ek message aya hoga use message me 6 digit code hoga us code Ko aap yaha par enter karde. Enter karne ke Baad next par click karde. Bas ab next page par aapko done button par click karna hai. Jaise hi aap done par click karenge to aapko kuchh authentication code show hoge us authentication code ko Kahi par note karle ya fir screen shot capture karle. 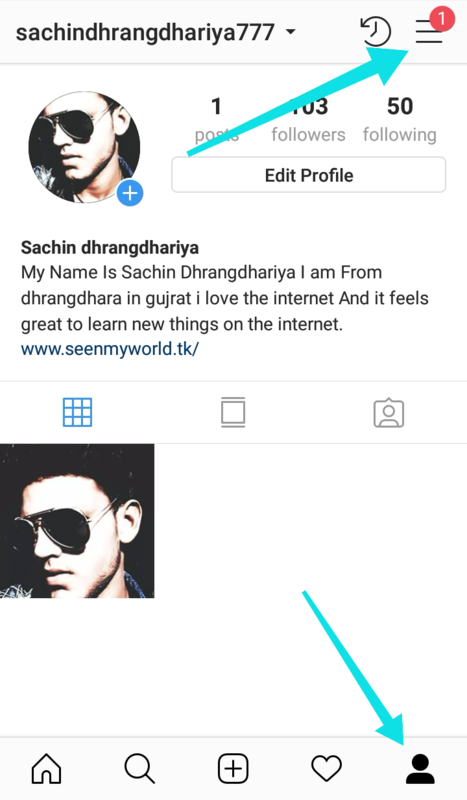 Agar aap apne Instagram account Ko kisi aur device me log in karna chahe aur aapka phone aapke pass na ho to jaha par authentication code ko enter karne ke baare me kaha jaye waha par is authentication code ko enter karde. Log in ho jayega. Friends maine aaj is post me Instagram Ko safe rakhna ke liye Instagram me two factor authentication code kaise enable kare uski puri jaankari aapko di hai. Agar aapko koi bhi problem ho to niche comments kar ke humse puchh sakte hai. Agar aapko yeh post pasand hai to social sites par Apne friends ke saath sage jaroor kare. Agar aap is blog ke saath connect hona chahte hai to subscribe jaroor karle.